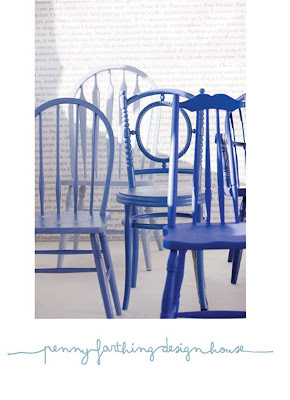 Folder of Ideas: Penny for your thoughts . .
Penny for your thoughts . .
Old chairs and shades of blue - two of my favourite things. These refurbished chairs are available through Penny Farthing Design House. You can read their story here. 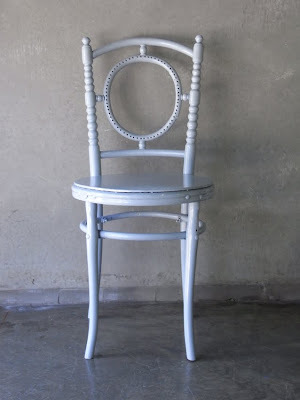 Love this little gem of a chair and the styling below.